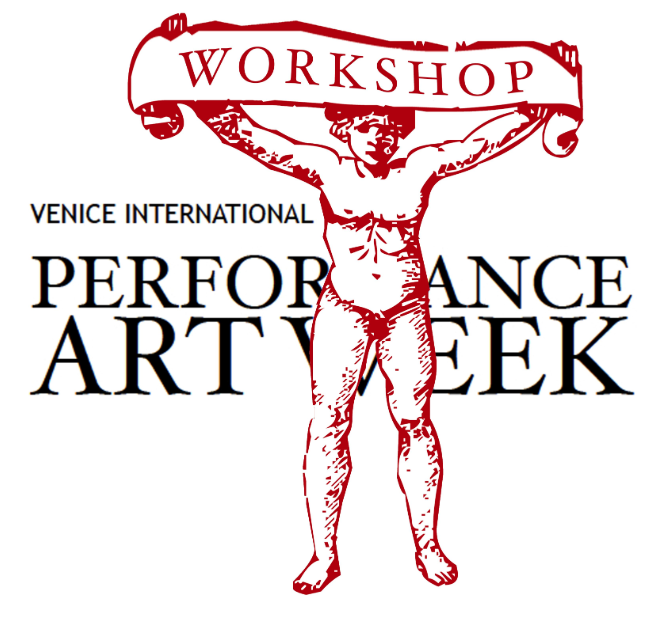 VENICE INTERNATIONAL PERFORMANCE ART WEEK Ideated and curated by artist duo VestAndPage, the Venice International Performance Art Week is the international live art exhibition project taking place since 2012 at historical Venetian premises. Up to date, the project has extensively presented historic pioneer works on exhibit in conjunction with live programs of durational performances, lectures and artist talks, showing over 250 international artists, as well as the ongoing educational program, immersive Summer Classes and the residential Co-Creation Live Factory. Since 2013, the ART WEEK | Summer Classes are realized yearly in collaboration with Live Arts Cultures.